They fought long and hard for three years to save it from being built on. Celebrating a bronze award from CAMRA, (centre) manager Matt Carey, of Cradley Heath, with Friends of Haden Cross, including (front left) chairman Tim Haskey, of Cradley Heath, and members of Dudley & South Staffordshire CAMRA, including (front right) chairman Ryan Hunt, of Dudley, at The Haden Cross, Halesowen Road, Cradley Heath. 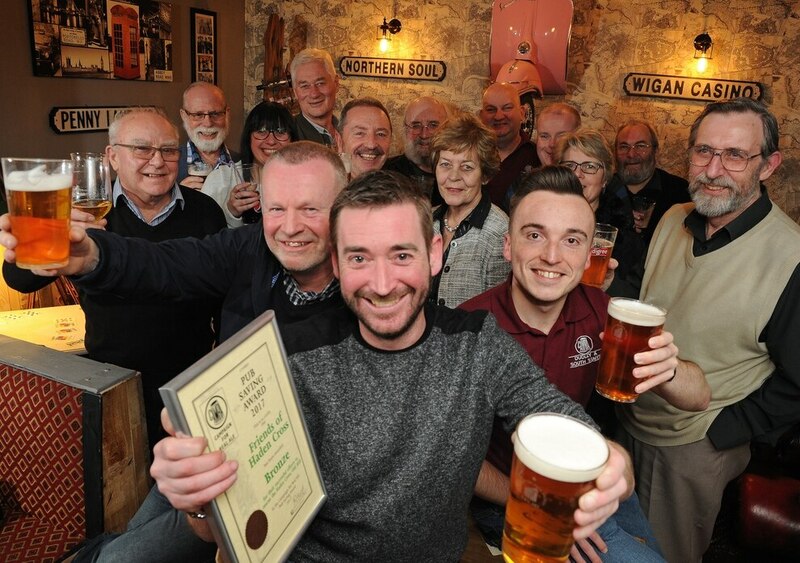 And now the Friends of Haden Cross have cause for a celebratory tipple after been recognised for their efforts as a bronze winner in the CAMRA Pub Saving Awards 2017. Campaign leaders who worked to save the Haden Cross in Cradley Heath have said they are 'thrilled' and said the award showed the importance of urban pubs. 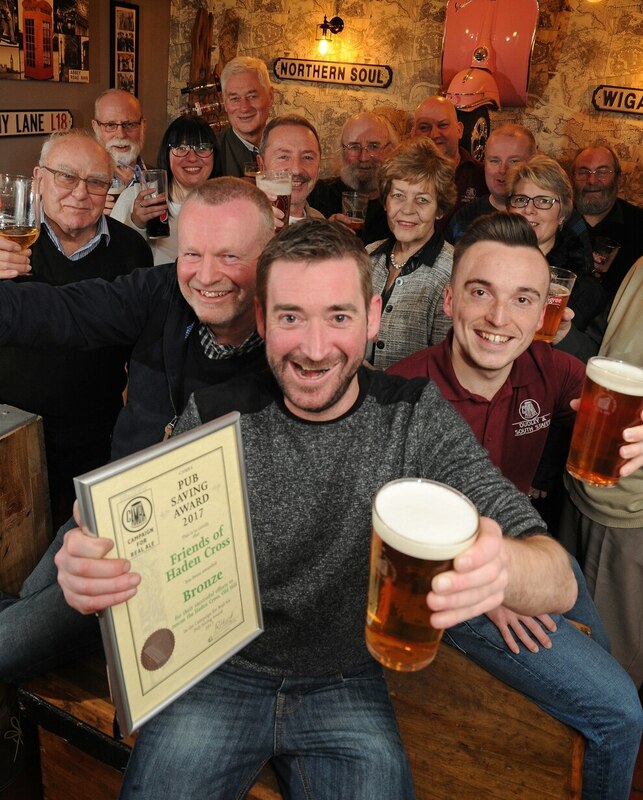 Tim Haskey, Friends of Haden Cross group chairman, said: "The campaign to protect the pub is sort of a culmination in the national recognition from CAMRA where we came third and got the bronze award. "The campaign has been running for three years now, it started in November 2014 when NewRiver Retail first started looking at putting a site on the car park – we defeated that. "NewRiver Retail tried again with a second planning application for a site on the car park which was again rejected by Sandwell council. "It all went quiet until last summer, they came back to put residential dwellings on the car park. "We fought the big boys hard and we beat them twice and now have become their friends in a way. "We are thrilled to hear the efforts of the local community have been rewarded in this manner. "Whilst the winner and runner up were very worthy rural campaigns, ours showed that pubs in urban areas are equally as important to the communities they serve. "The moral of the story is if your pub is under threat for development don't give up – If you work together you can defeat that." The group received the national recognition after being nominated by the Dudley and South Staffordshire CAMRA branch. It comes after father and son team Stan and Karl Gardner took the reins at the Haden Cross in Old Hill last year. The pub became the subject of a high-profile campaign in 2014 when owner New River Retail, now NewRiver REIT plc, revealed plans to build a supermarket on its car park, which sparked fears about the impact it would have on the pub. Jim Mumford, Friends of Haden Cross vice chairman, said: "Since its recent refurbishment by new tenants Stan and Karl and under the management of Matt and his team, the Haden Cross is a thriving real ale pub, run by real people, growing from strength to strength. 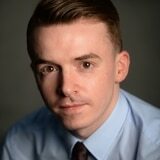 "This would not have happened if the community had not remained strong and fought hard, together with the support of Sandwell Council and local politicians."